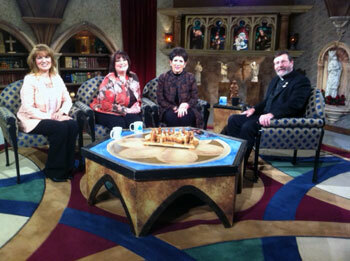 Welcome to the The Catholic View For Women home page! Missed any episodes? 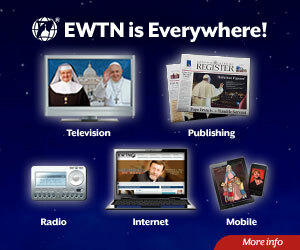 Entire seasons available on DVD at the EWTN Religious Catalogue.